Ariosto Aglio e Peperoncino made using only fresh herbs with absolutely no additional ingredients or preservatives. No need to use any salt. 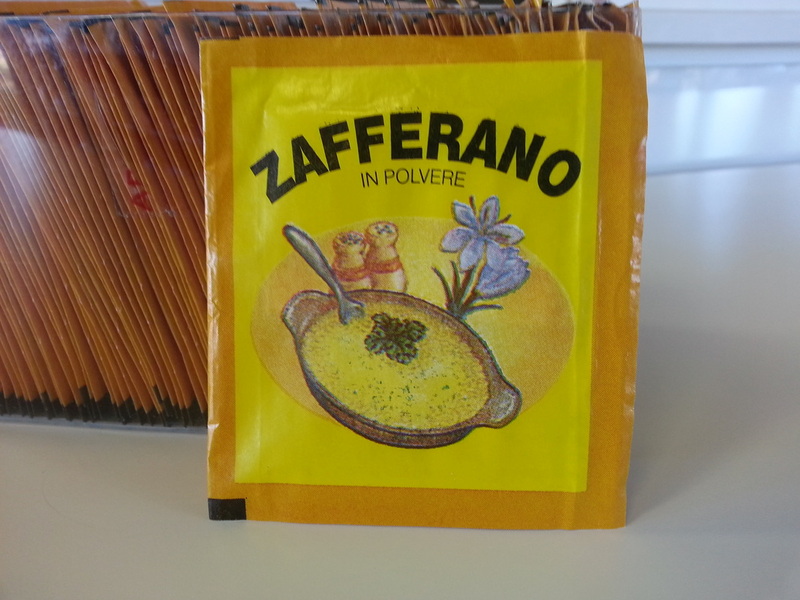 Used traditionally to make the famous pasta dish, also used to prepare dipping sauces or to give taste to any dishes. A delightful blend of the classic Italian herbs. 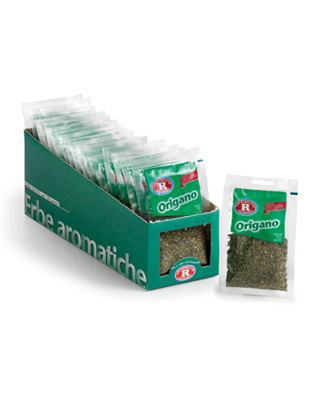 Ariosto Italian seasoning is a mixture of classic Italian herbs. With Ariosto Italian seasoning you can quickly and easily seasoning many Italian dishes. 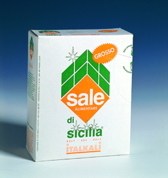 This Italian seasoning contains the essential taste of Italy.